After it was announced that former middleweight champion Alexander ‘Storm’ Shlemenko will face another fighter with Bellator experience, American Paul Bradley, in Moscow on March 3, RT Sport reached out to the Russian to ask him about the upcoming bout. Bradley, who has a professional MMA record of 23 wins and seven losses, began his fighting career in 2006, and is best known for competing in the UFC, Strikeforce and Bellator. He will soon visit the Russian capital to face Shlemenko at the M-1 Challenge 75 main event. ‘The Storm’ was originally scheduled to fight against fellow Russian mixed martial artist Ramazan Emeev, professional record 15-3, but Emeev had to pull out due to health issues. Speaking to RT Sport, Shlemenko said that he sees fighting against a foreign opponent as a good test. 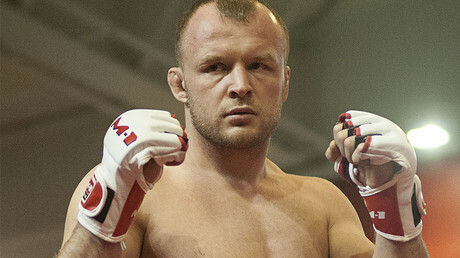 “I like to fight against foreign fighters, to be honest,” says Shlemenko. “It means a lot to me that I’ve got a serious opponent, rather than an easy one. 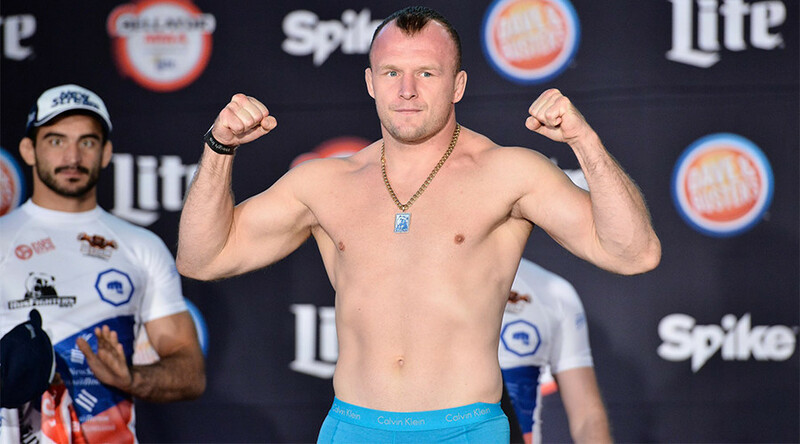 Shlemenko, a native of Omsk, Siberia, is a former Bellator middleweight champion – a title which he defended three times. He is recognized by MMA fans all over Russia as one of the country’s best fighters, and is sure to be able to draw on this popularity to attract a large crowd of enthusiastic supporters in Moscow. The fighter himself, however, believes that such a strong level of support can also bring additional pressure. “I think Bradley is in a better position here fighting against me. I can’t lose. I’m rated higher, and I’m fighting in front of my home crowd, which means a lot to me. So there will be more pressure on me. Shlemenko’s manager Alexei Zhernakov also told RT Sport that fights of this caliber help to put Russia on the MMA map.